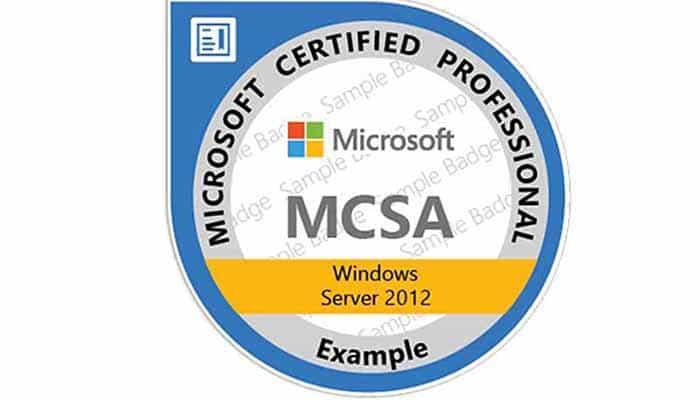 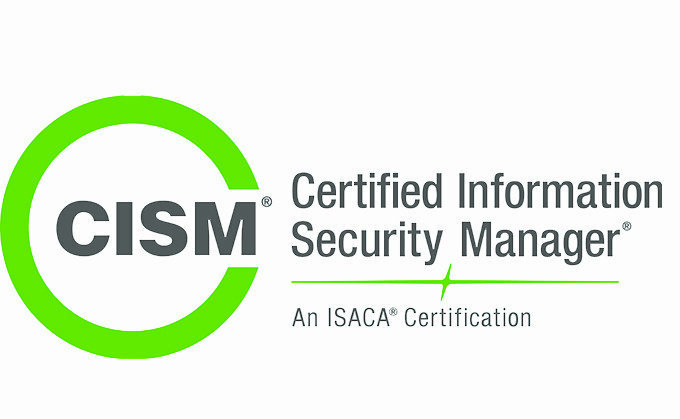 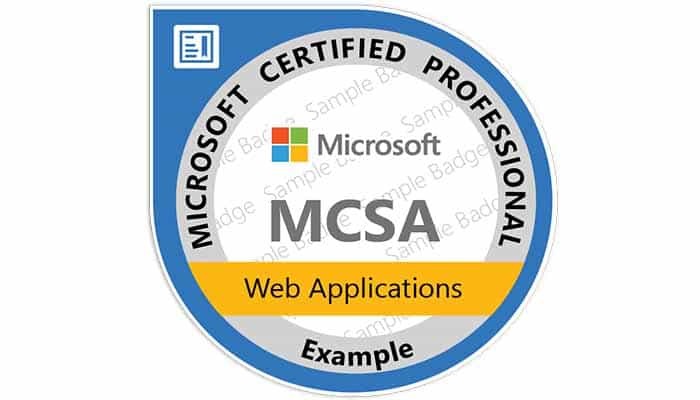 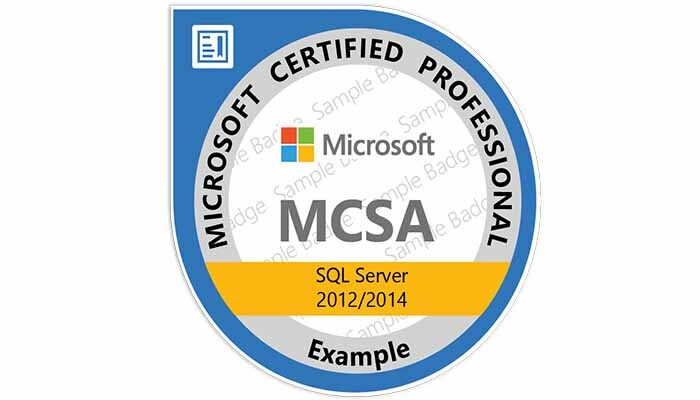 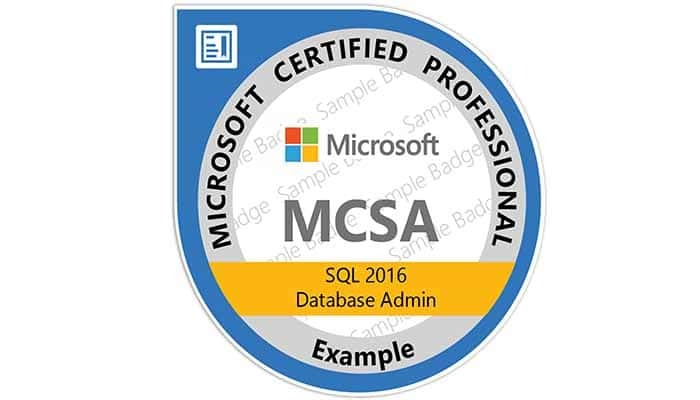 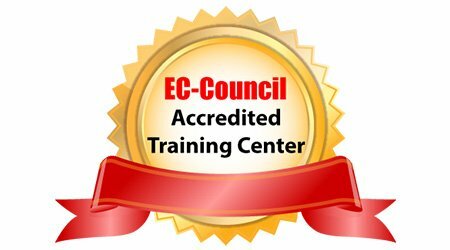 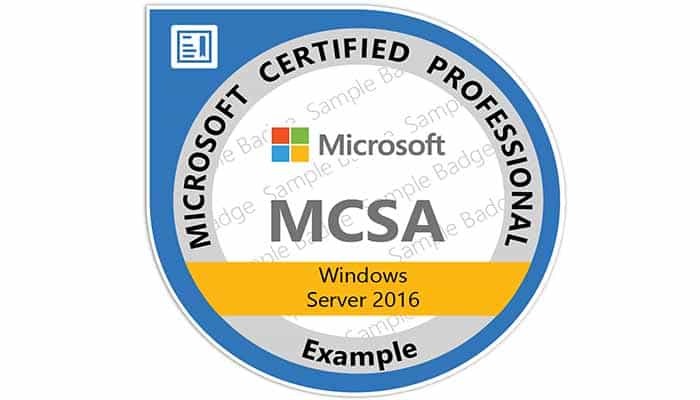 Certification Earned: Microsoft Certified Solutions Associate SQL Server Certification Details: The globally recognized standard for IT professionals Demonstrate your essential skills and breakthrough insights in developing and maintaining the next wave of mission-critical environments. Microsoft Certified Solutions Associate Prove you have the expertise to configure, manage, and maintain a Windows 10 enterprise system. Microsoft Certified Solutions Associate Earn Microsoft Azure certification and build your professional career This certification demonstrates your expertise in Microsoft cloud-related technologies to reduce IT costs and deliver more value for the modern business.